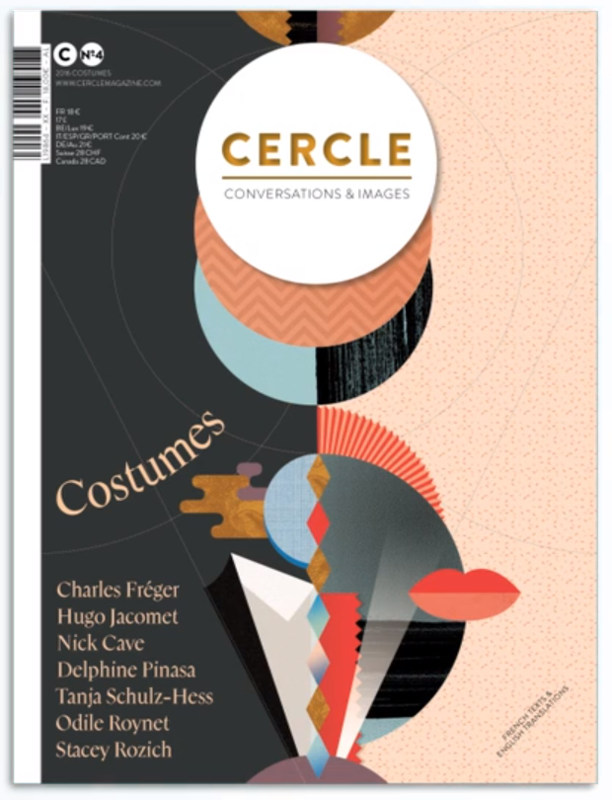 In October I was visited by the team of the circle of the innovative French art magazine Cercle. We spent a day in my atelier and an evening on a costume party with interviews and photo shooting. In April the magazine will be available worldwide with about 7.000 copies. They now published a teaser trailer which gives a glimpse of their artwork of this year’s theme „costumes“. Have a look.